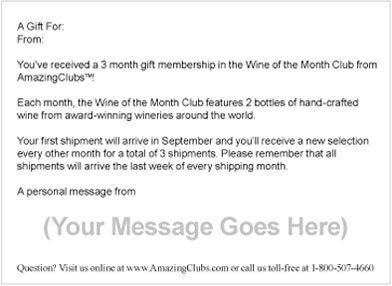 Why should I choose the Amazing Clubs Peanut Butter of the Month Club? 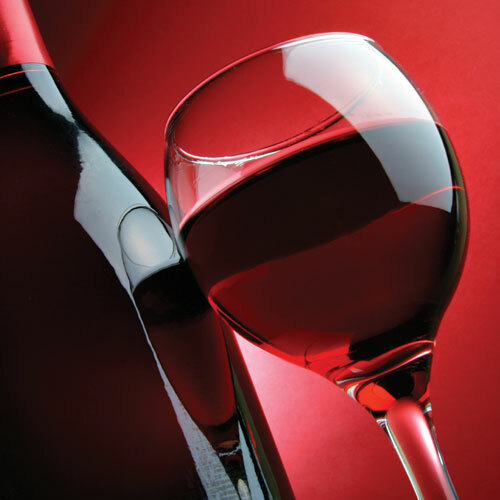 When you choose Amazing Clubs, you're choosing Canada's largest and highest-rated provider of gourmet gift clubs. And with over 2 million satisfied customers, you can rest assured that your recipient is going to love their gift month after month. What kinds of peanut butters will I receive with my membership? 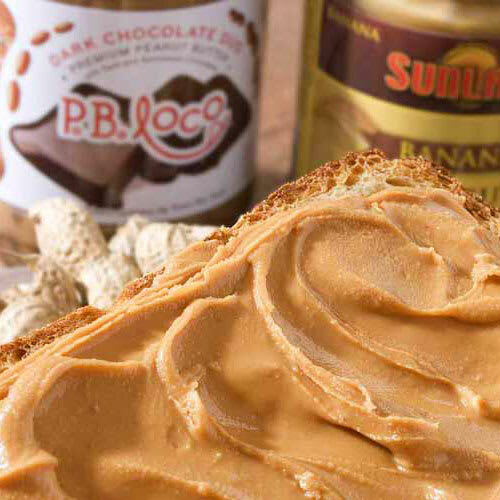 We feature only premium, hard-to-find peanut butters from boutique producers across North America. All of our peanut butters are selected by our panel of gourmet experts for their quality ingredients, unique flavors, and perfect texture and many of our featured peanut butters have been awarded the highest honors at prestigious culinary festivals around the world. Do you send a wide variety of peanut butters? Yes! Each month we deliver one traditional peanut butter and one flavored peanut butter, each carefully selected by our team of taste-testing experts exclusively for our members. 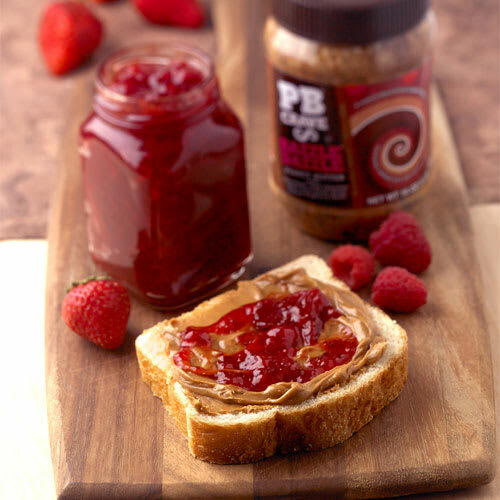 Previous selections of the Peanut Butter of the Month Club have included gourmet flavors like raspberry white chocolate, honey-roasted almond, banana marshmallow, and cinnamon currant peanut butter. How much peanut butter do you send with each shipment? Each monthly shipment includes two different jars weighing a generous 10-18 ounces each on average. That's more than enough to share (although you might not want to)! 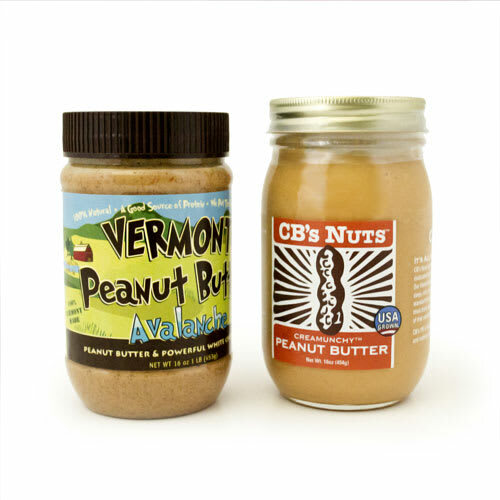 How are your peanut butters packaged? All of our peanut butters are delivered in specially-designed packaging to prevent damage and to ensure fresh and safe delivery. 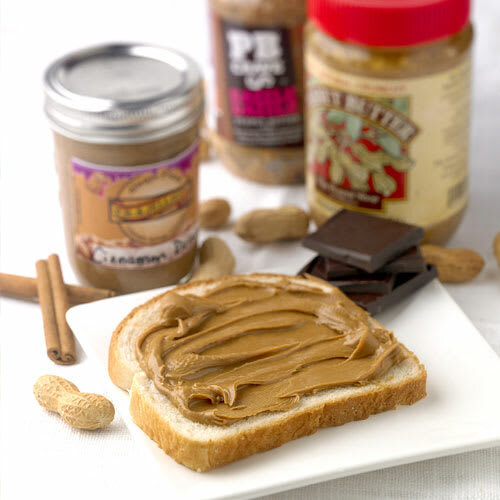 You'll also receive our Peanut Butter Lover's Newsletter with information about our monthly selections, fun peanut butter facts, serving suggestions and more! Can I choose the peanut butters that I'll receive? Part of the fun of each monthly delivery is the surprise of experiencing our latest selections for the first time. So, while you can't specify in advance what peanut butters you'll receive, rest assured that each monthly delivery is sent to you only after having passed the highest standards of our taste-testing professionals. As long as you like! We offer 3, 6, and 12 month memberships, a Peanut Butter of the Season Club with new selections each spring, summer, fall and winter, and monthly renewable memberships that keep shipping until you cancel. We also offer both monthly and every-other-month shipping so you can build the perfect gift that fits your schedule and your budget. Of course. 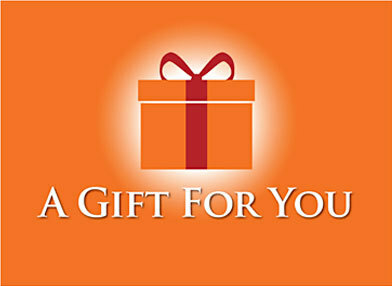 When placing your order you'll have the option of sending a gift announcement by mail or email. You can even print a gift announcement right from your computer for the ultimate last-minute gift. We ship all monthly gift clubs to arrive the last week of each month. All shipments are sent by common Canada Post and are delivered in protective packaging for safe arrival.